Explore your new home and help these courageous settlers make ends meet. When a band of merry sailors is cast up on the shores of a beautiful island, they find themselves in need of shelter and sustenance. Explore your new home, build mills and quarries, engage in trade and purchase upgrades to help these courageous settlers make ends meet. Just don't let the bad guys loot your supplies. 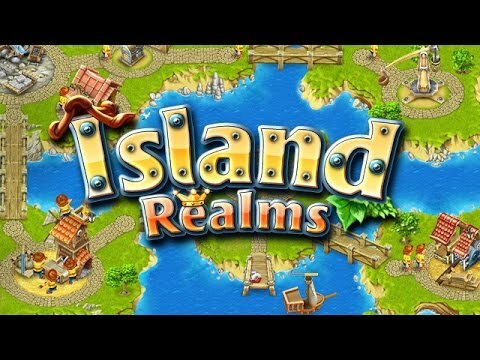 Get creative as you build your very own island paradise in Island Realms.